Bayelsa state can be found in the southern part of Nigeria, within the Niger Delta region . 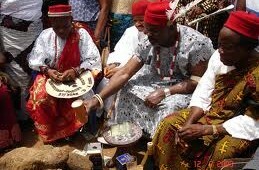 It is a multilingual state with languages such as Izon , Nembe, Ogbia, and Epie-Atissa with English being the official language . The state was created out of Rivers state in 1996, As at the 2006 census the population of bayelsa state was 1,998,349. 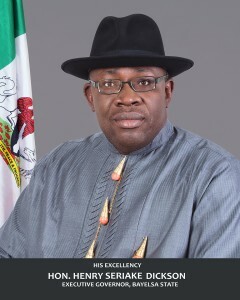 Bayelsa state has one of the largest crude oil and Natural gas deposits in Nigeria. Points of Interest; Ox bow lake in Yenagoa, Lake Efi in Sabagreia, Peace park, Agge Beach in Ekeremor, Lake Akao.